Prominent & Leading Service Provider from New Delhi, we offer cnc metal bending job work, cnc bending job work and sheet metal bending. 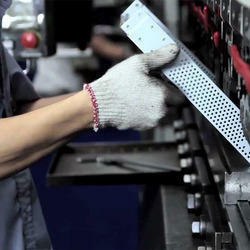 Leveraging on our quality oriented professionals, we are offering CNC Metal Bending Job Work. The given services are rendered by professionals keeping in mind the demands of clients, from the design to the production. We utilize innovative technology to execute the work on time. 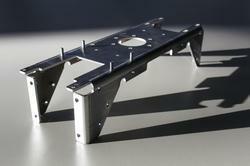 We offer CNC Bending Job Works of different materials by utilizing the latest cut edge technology and machines. 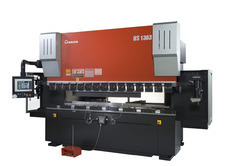 We have AMADA (Japan make) bending machines and experienced operator which will give you better results. The given Sheet Metal Bending services are rendered by professionals keeping in mind the demands of clients.